Explore all kind of mysterious places and dive into a world full of atmosphere. Let this experience unfold in your head. Let it inspire you. 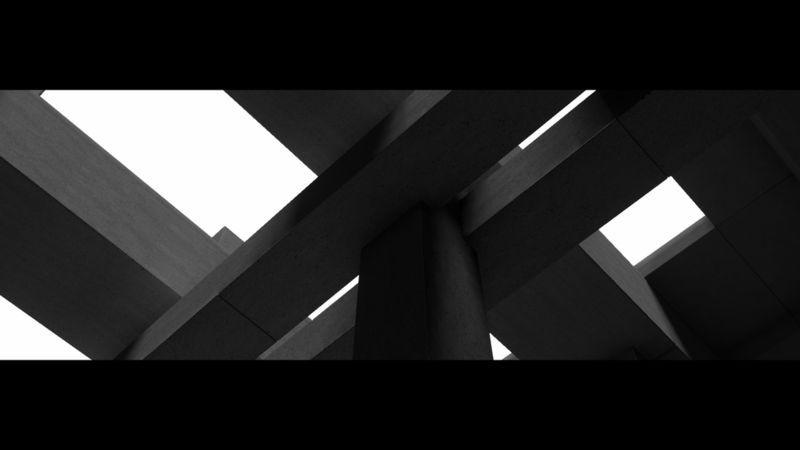 Brutalism: Prelude on Stone was a rather small project for me under the theme "Forces". It is a small installation art exhibition set in brutal environment. You can freely explore a huge brutalist building. Here and there you are going to find art installations. All the art installations deal with the elements and nature. With it comes a rich soundscape that plays perfectly together with the visuals. I wanted to depict a harsh contrast between the elements and brutalist architecture. In the future there is still erosion from water, wind and other forces. Travel through a wonderful mysterious world and explore huge brutal architecture. Stroll through deserts. Stroll through lush jungles. Walk deep inside the belly of concrete monsters and feel the enormous weight of the city above you. Discover wonders between dunes. A almost dream like experience waiting for you. Relax and take a break from all those action packed games out there. 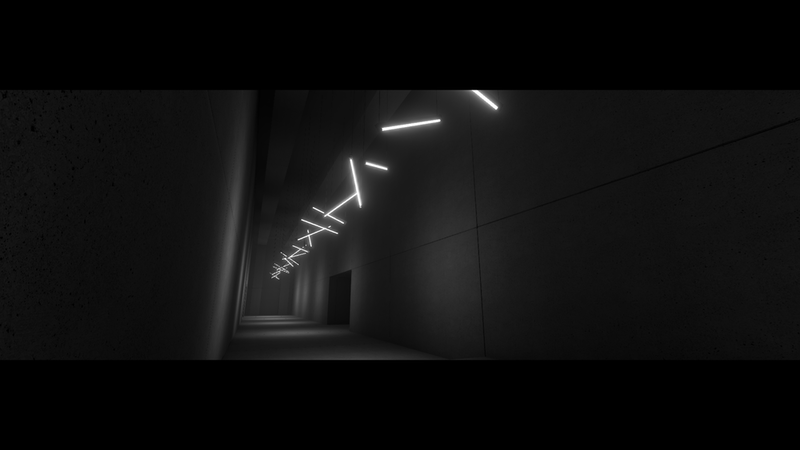 Brutalism, with its simple forms and dramatic environments, is a powerful experience in virtual space. With virtual gaming getting more popular, we look forward to the day we can virtually walkthrough a Paul Rudolph designed space. Until then, we will sit back and try not to look too far over the edge of that staircase.